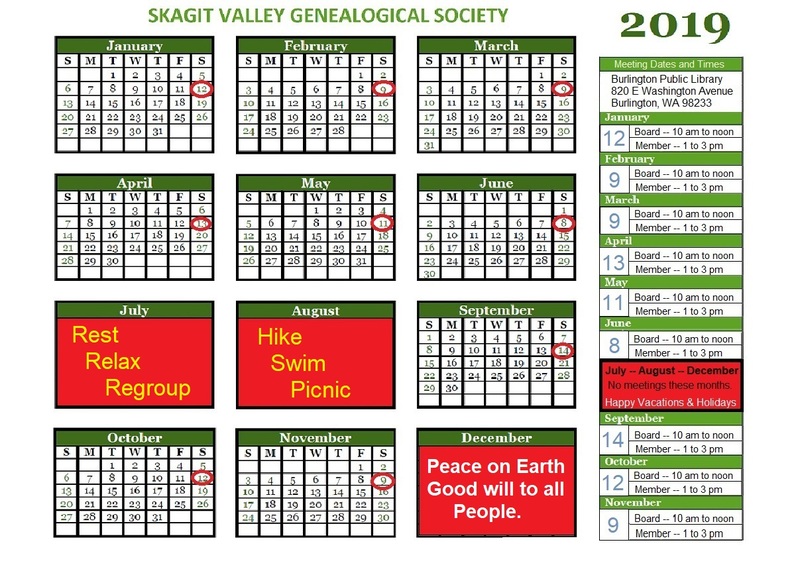 The following two-letter codes are used in denoting cemeteries in Skagit County. Use these codes to find the location of the cemetery you are interested in on the following map. Also ascertain if you will enjoy unhindered access to https://midnightpapers.com/ the information, people or the equipment needed, whether there are enough literature on this already, and others.